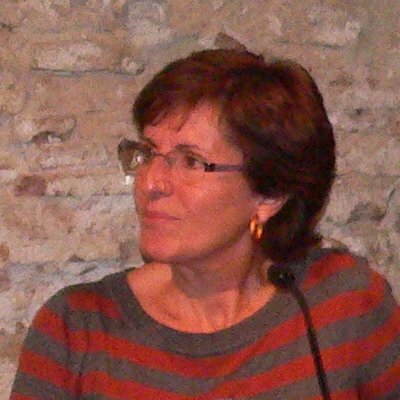 Home » Interviews » Francina Planas: "Censing minority communities is a synonym for discrimination"
Romest network against Eastern Romanis' invisibilization. 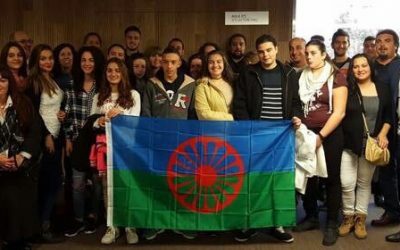 When it comes to immigration, Vincle has focused on Eastern European Romani people living in Catalonia, and they have established the Romest network. We talk to social worker Francina Planas about the organization and the work they do. Vincle is an association that first appeared in 2001, even though most of us already had a long experience in the third sector. We work with the social aspect of housing and we’ve accompanied many families that were forced to leave their houses and move to other neighbourhoods. We’ve worked a lot with families that used to live in shacks. Currently we are collaborating with the Barcelona City Council to mediate in cases of eviction or squatting. Besides, we also help immigrants settle, and our current president used to be an active member in the FAGIC, the Catalan Federation of Romani Associations. From housing right to migration and the Eastern European Romani. What is communal is also social, and immigration is a big part of the human diversity of our society: our neighbours, our colleagues. 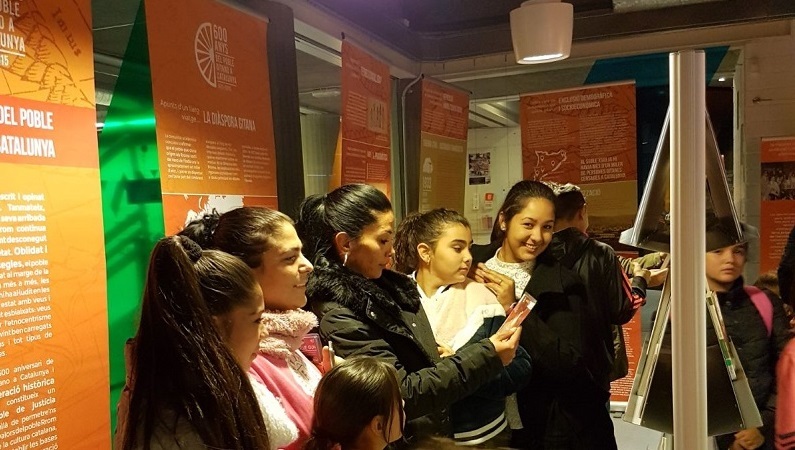 We’ve increasingly broadened our sphere of action towards immigration issues and the Eastern European Romani people, although we also work with other migrant communities. 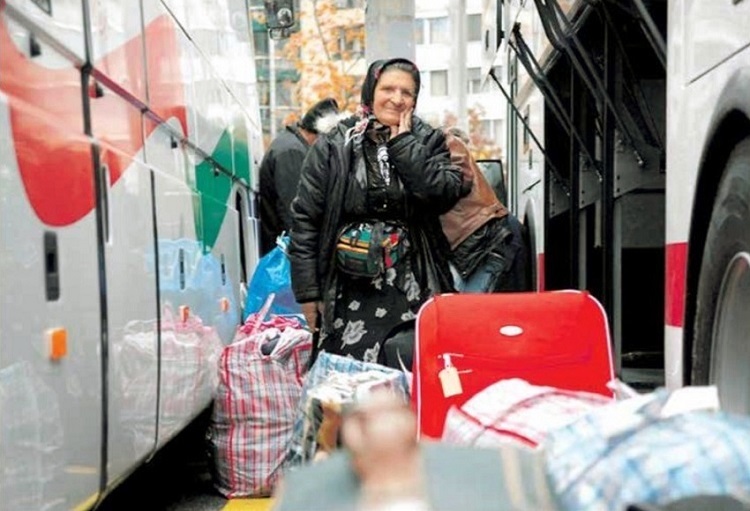 We’ve also had a connection with the Romani world, and in 2003 the Catalan government asked us to write a qualitative report on the situation of the Eastern European Romani people living in Catalonia. The report focused on how they feel and what their needs are. 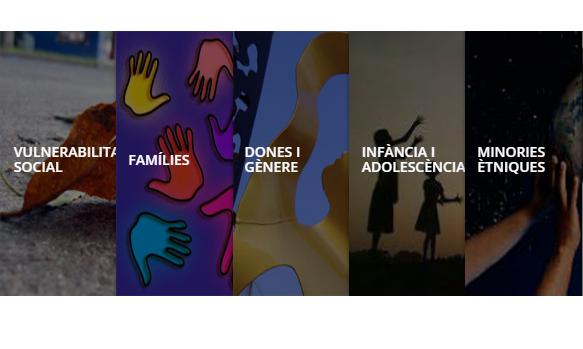 Later on, the Degaia, a governmental institution in charge of the well-being of kids and teenagers, asked us to work on a new project to protect the Eastern European Romani children in vulnerable situations. This happened in a time when some Eastern Romani women were begging around the city with slept babies on their chests: it was a call for the Catalan authorities, who worried over this children rights’. Where does the Romest network come from? What is it? Romest comes from the words ‘Romani’ and ‘Est’ (East). Some people State that Eastern Romanis are nomads, but in Vincle association and Romest network we disagree with this idea: in some cases, the families squat a Building and then leave it because of eviction; in some other cases, the family separates for a short period because one of the kids gets sick. They come and go for such reasons, but they’re not nomads. We are familiar with these people situations’ and we feel we have to share the knowledge we have on the subject. We created the Romest network after the Degaiaoffered us the project to work with vulnerable Eastern Romani kids, because we realized there was a need for all similar Romani organizations to work together. How do you break the barrier to approach this migrant Romani community? We get to know them because of the projects that we have, and the more we know the wider projects with Eastern Romanis we’re engaged with, the more our knowledge about them we have. It’s a never-ending project. Nevertheless, in the Romest network we believe in singularity. This means that, even if all Eastern Romanis have a similar historical background of rejection and almost prosecution in their countries of origin, not all the families nor all of them are the same. In a broad sense, anyone can understand there are many Eastern regions with Romani different communities but once you get to know people every assumption changes: there are different personalities and ways to face the same social rejection, for instance. For us, social intervention needs previous singularization and personal empathy. How and why do you accompany the Eastern Romani living in Catalonia? We’ve accompanied many families with paper work: to the social security office, to the civil registry. 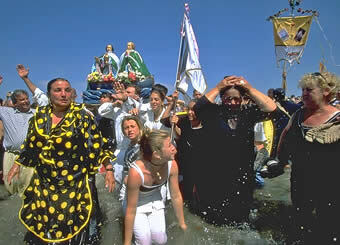 While doing so we’ve noticed some burocrats frawn when they see an Eastern Romani approaching their desk. They Romani asked them to register their babies long after a baby is born or whatever, which implies much paperwork. If we as social workers are there it is fine, but maybe if they go unaccompanied the administration workers get rid of them. This is no good, because they have the same rights everyone has. It’s also true that most Eastern Romani don’t trust social services, because they have in mind the services in their countries of origin and feel they were mistreated. In Romest we put special emphasis on the need of the social services to acknowledge and understand diverse cultural backgrounds. For many years Romest worked with Romani families from the North of Spain and Portugal. They were living in empty abandoned industrial warehouses. After that the Barcelona City Council offered us to do the same kind of work with Eastern European Romanis. Besides, we launched a project to motivate parents and children with scholarizationand child creativity' development among the Eastern European Romanis. On June 27th the FAGIC (Catalan Federation of Romani Associations) demonstrated against Italian Prime minister Matteo Salvini’s proposal to set up a Romani population census. Would it make any sense, to have an Eastern Romanis census in Catalonia? In most Eastern countries they have a Romani census, and their claim is that with no data there’s no way to tell which policies to make. We think this as a weak statement, because communities are more and more complex and mixed: if your father is a Romani and your mother is not what census should your name be on? It depends on what you choose to be, and not all of them have the same feeling nor the same approach to their Romani identity. Establishing a census is not easy, and I don’t see the use a census might have. In European history, censing minority communities has always been a synonym for discrimination. The social services should better have an open attitude towards diversity and not a tendency to tag and classify citizens on behalf of their identity.